OMG Posters! 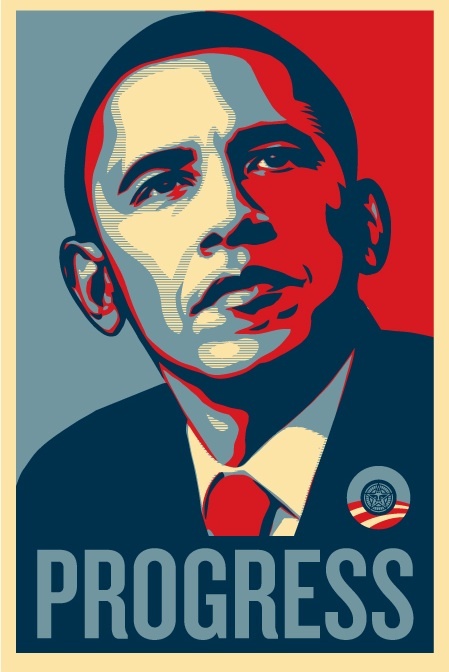 » Archive Next Week's Obey Art Print: Obama - OMG Posters! Dear jebus! The $hit I had to go through to see if there was anything related to this week’s print here! I guess I’ll just try my luck at this week’s print. Just hope the new “random” release deal works in my favour. Thank bloody god you banned that imbecile! i’d agree with the color complaints if this wasn’t an election year, a presidential hopeful, and political campaign. but since it is, i think the red white and blue works wonderfully. They really don’t have the brightest people working over there do they. Hey lets put an Obama print up at the time when the least amount of Americans can buy it. Brilliant! Oh that’s just fantastic! F*cking SOLD OUT! I sure hope I don’t see a rash of them on eBay! Toying with people’s emotions I see! Tell ya what, if it pops up again, buy one for me and I’ll PayPal you the money? WTF mate. Random times and random amounts= no prints for the shlub who sleeps.